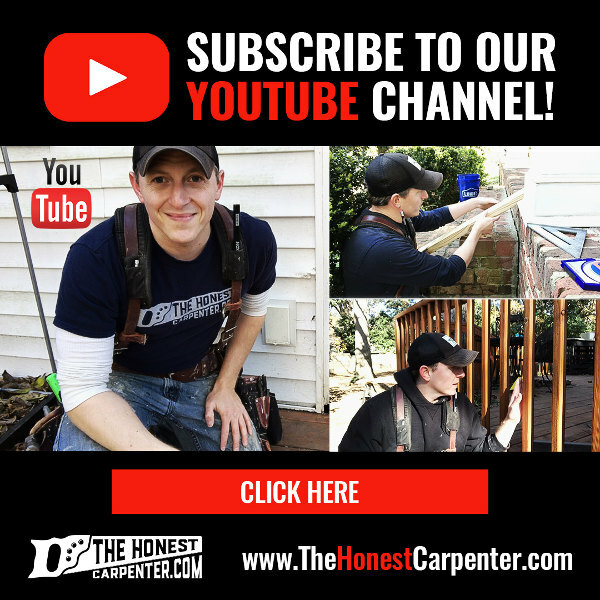 We’re proud to announce that The Honest Carpenter recently teamed up with Lisa Ellis and Company for our first guest blog post! 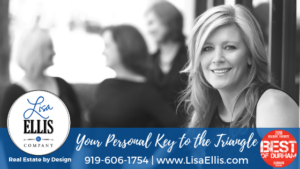 Lisa and her team are excellent realtors in the Raleigh/Durham area, with 20+ years in business and thousands of houses sold. For our collaboration with Lisa, we wanted to concentrate on areas of overlap between the real estate and construction industries. 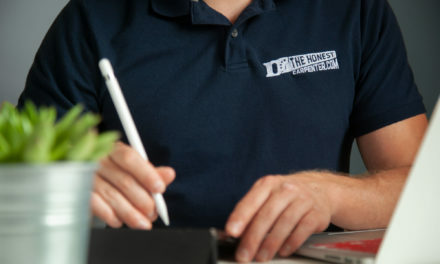 Naturally, our focus here at The Honest Carpenter is always on providing homeowners with trade advice and information that they may otherwise find difficult to come by. An insider’s view of construction, so to speak, but one that is still easy to understand for an outsider. 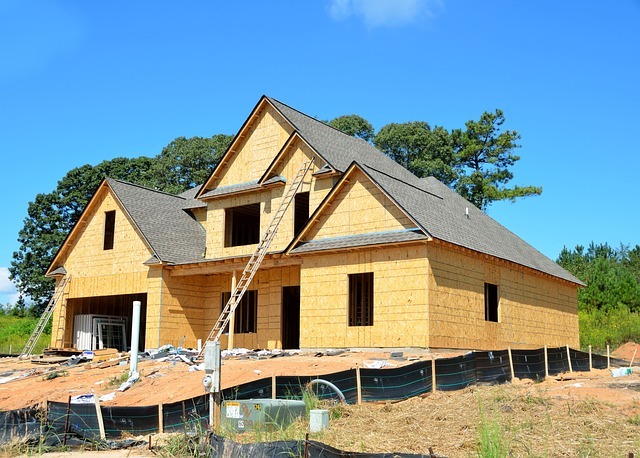 The best place to start, we believe, is always with terminology, and a firm understanding of the meaning behind the words involved in home construction. Therefore, we settled on a theme for the article: 5 Construction Terms Every Homeowner Should Know. Naturally, there are thousands of terms that you could choose from. Narrowing them down to five would seem difficult. But, there is a shortlist of words that seem habitually misunderstood by homeowners. And, several of these words are so important to the health of a house that they really can’t be overlooked. Our focus terms in our guest blog post are: Flashing; Footings; Joists; Fascia; and LVL (Laminated Veneer Lumber). For a clear explanation of what these words mean, just check out the article! And if you’re in the area, moving to the area, or have friends and family moving to the area, be sure to check out Lisa Ellis’s real estate services! Just as we provide insider knowledge of contracting and home-related matters for our clients, Lisa and her team provide insider knowledge of the Triangle and its many properties. There are more guest blog collaborations to come for The Honest Carpenter. 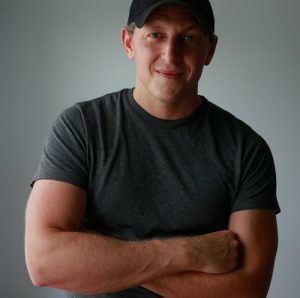 So, be sure to check back into our News section for info on these projects and more.